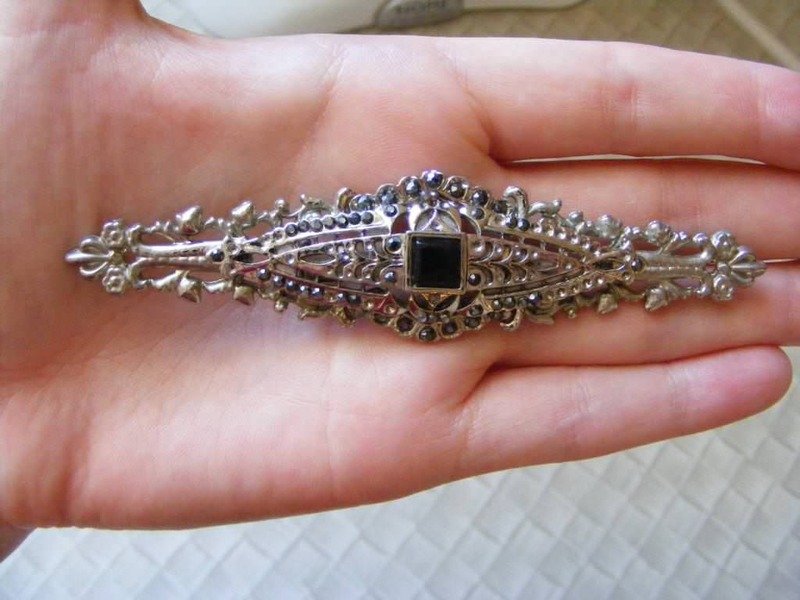 This stunning antique brooch was a gift from my parents. I had spotted this at the antiques fair earlier in the year, and my mother had secretly gone back later to pick it up for me. Sneaky. 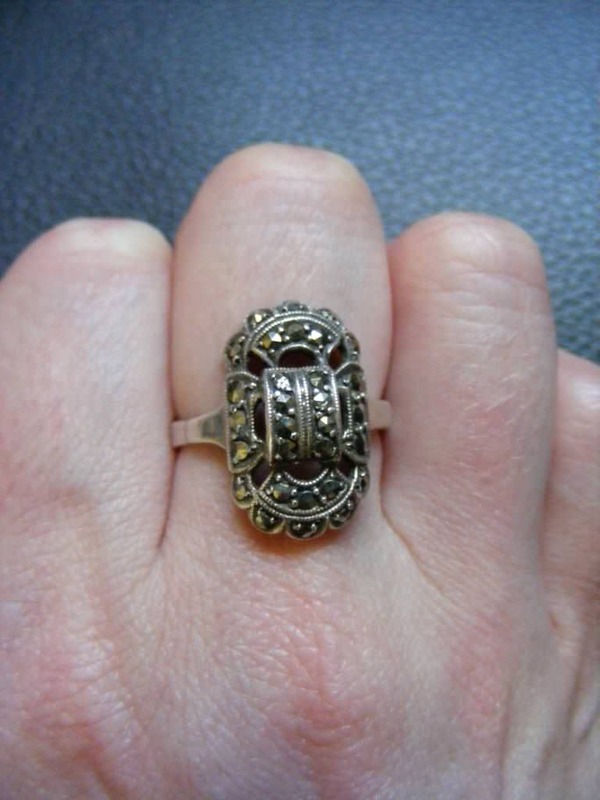 This art deco ring is from the 1920’s. I was so thrilled to unwrap this on Christmas morning, because I’m in the throes of a love affair with art deco jewelry. My grandmother gave me this stunning pearl bracelet. She said it was a gift from my grandfather and she has only worn it once or twice. It is from the 1960’s and features stunning apricot-coloured pearls. 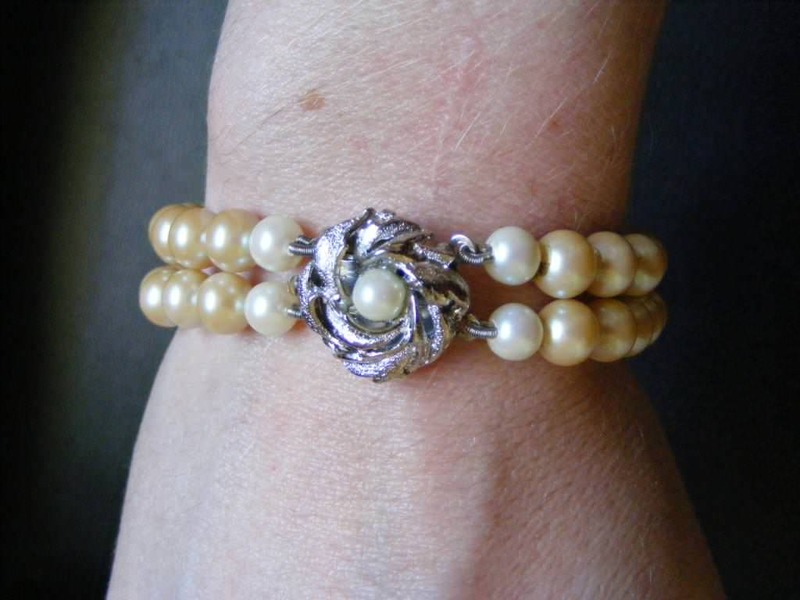 I have a soft spot for pearls, and this bracelet is so perfect. 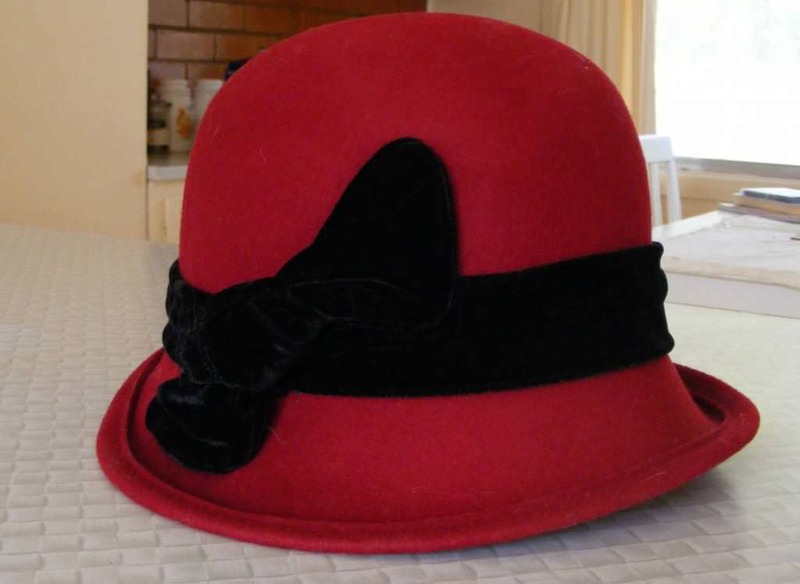 From my father I got this beautiful cranberry-coloured cloche. My dad always does an amazing job choosing clothes and accessories for me. He seems to have a great handle on my tastes. 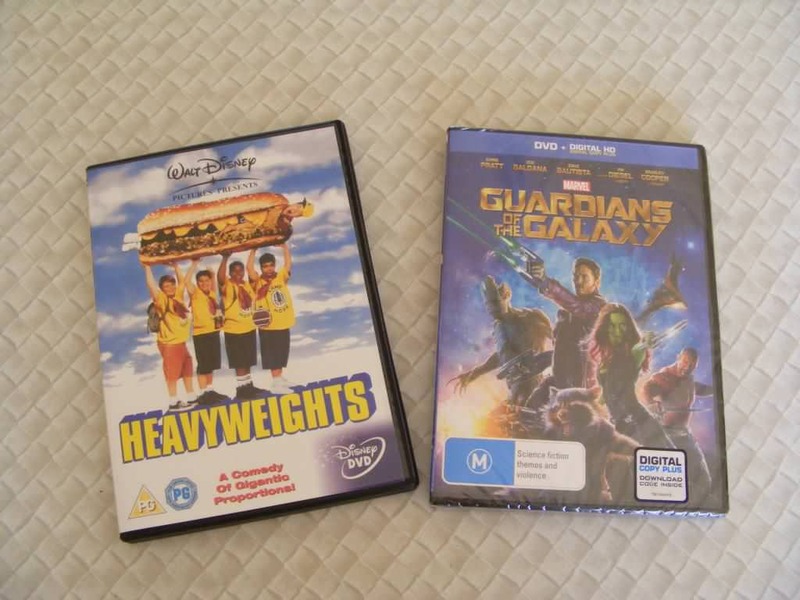 I got a couple of movies to add to my collection. Guardians of the Galaxy was a present from my friend Luke. Heavyweights was from my parents. Heavyweights was one of my favourite films when I was a kid. My best friend and I used to watch it non stop. It’s been jolly difficult to track down a copy, but just before Christmas I found two on ebay. So I got one for me and one for my best friend, and then Mum wrapped them for us for Christmas. 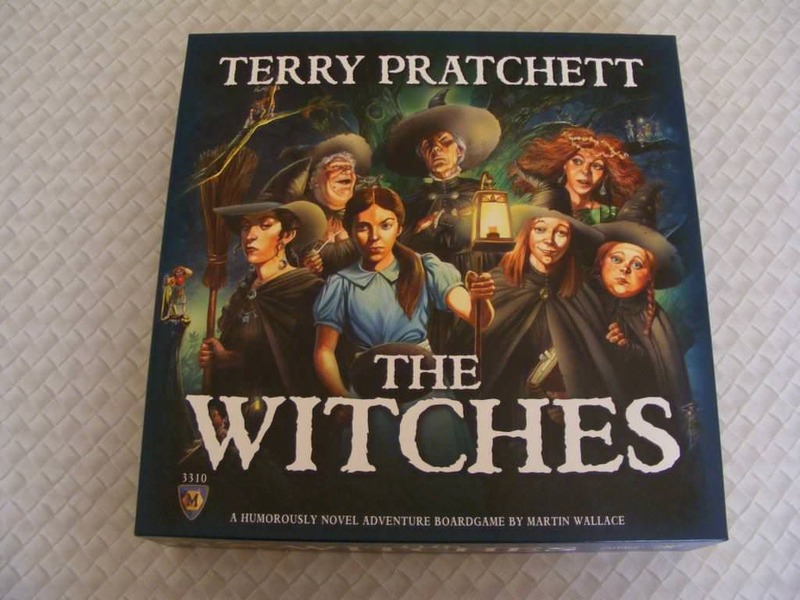 My brother got me The Witches board game, based on the books by my favourite author, Terry Pratchett. I got The Discworld game a couple of years ago and it’s excellent, so I’m extremely excited to play this one. Best of all, this game can be played in a group, but it’s also designed for solo play. 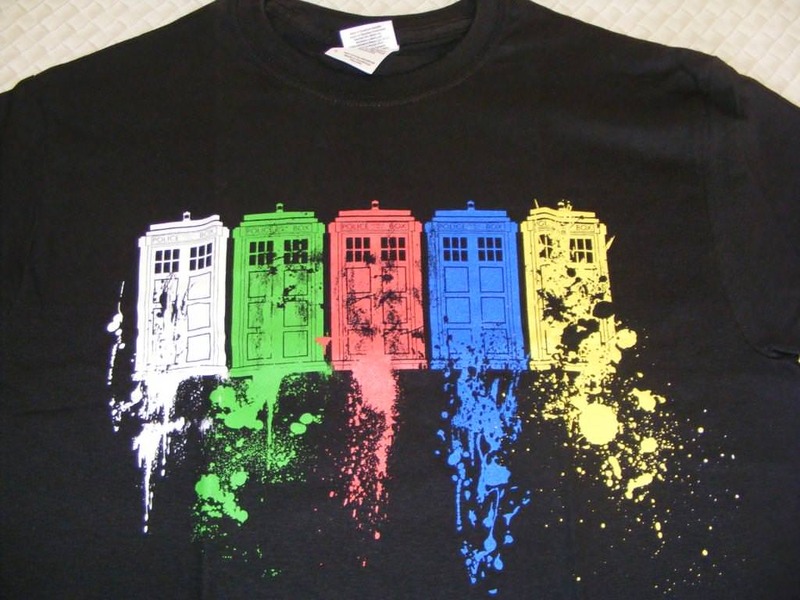 Mum and Dad got me this sensational TARDIS shirt from the Dr Who pop-up store in Melbourne. Dad said they spent ages in there trying to pick just one thing to buy me. I’m so pleased with this shirt. 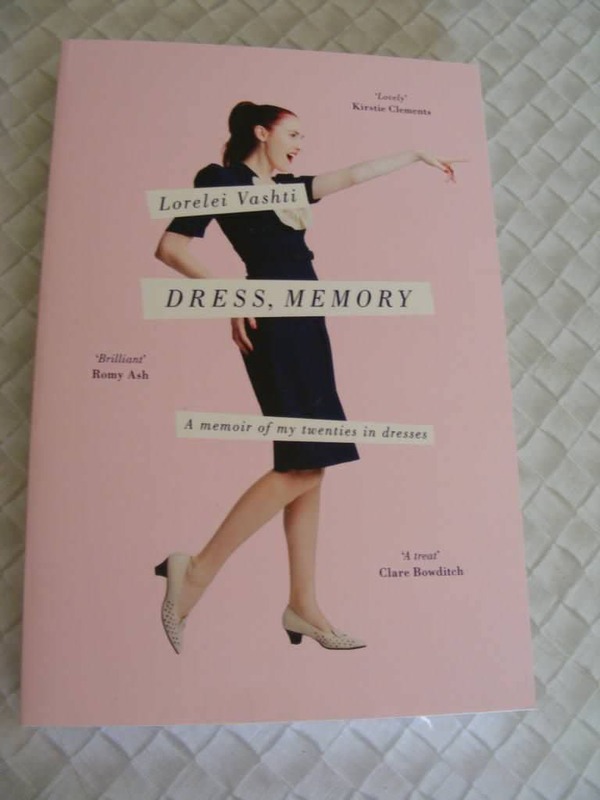 My bestie got me this book: Dress Memory by Lorelei Vashti. I’ve had a flick through it and it looks really interesting. I can’t wait to read it. 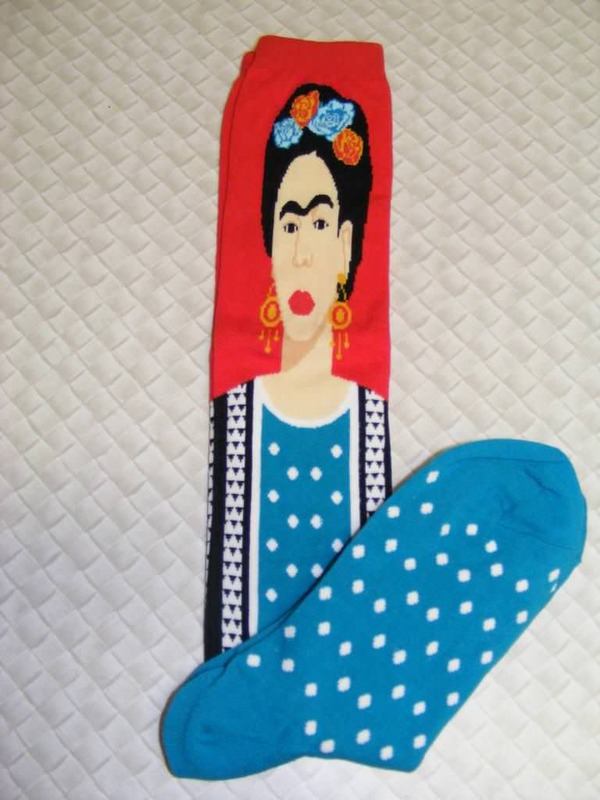 And my friends Kath and Evan bought me these awesome Frida Kahlo socks. I wish I had filmed myself unwrapping these because the noise I made was hilarious. I got lots of other beautiful clothes as well as some more books. But I think I’ll wait and show off the clothes in some outfit posts. What did you get for Christmas this year? Was Santa kind to you? Previous Why being single at Christmas is awesome. Oh! What wonderful presents! Your parents are fabulous gift givers!! They really are, aren’t they? They always choose such lovely things for me. I’m so lucky! Oooooohhh, be still my vintage jewelry loving heart, that ring and brooch are both so timelessly gorgeous and work a total treat together. What thoughtful, awesome presents! This year Santa (aka, Tony) gave me some Christmas money with which I ordered four dresses from Lindy Bop (I’ve been eager to try their offerings for years now), a super cute plush Clarice the Reindeer toy, and a couple of other lovely goodies. The dresses haven’t arrived yet, but they should any day now and I feel so spoiled by the fact that I’ll have four new frocks to kick off 2015 with. Oodles of hugs & countless happy New Year’s wishes! Oh what wonderful choices. I have a little felt Clarice that hangs on my Christmas tree. A good friend made her for me years ago and she is still one of my favourite Christmas decorations. It will be so exciting when you finally get to unwrap your dresses. I’ve heard only good things about Lindy Bop, and I can’t wait to see what you picked! Very nice! I think the brooch and ring and bracelet all go very well together! Thank you so much darling! I was so chuffed to unwrap them all, and I can’t wait to show them off.